A few weeks ago, I announced on Twitter that I have been offered to be the Magniflex brand ambassador alongside Kenneth Cobonpue. The timing was right because when we had our 10th wedding anniversary a few months ago, one of the things that dawned on me was our need to buy a new bed mattress. And I definitely wanted an upgrade. I got an invitation from Home Studio to come and see the luxurious and eco-friendly bed mattresses in their show room. 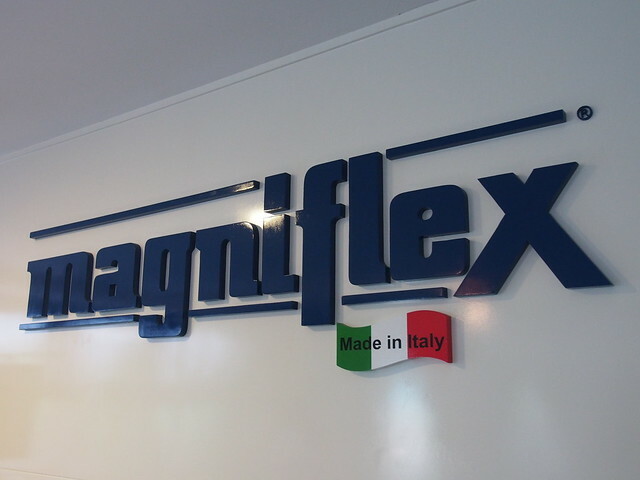 Magniflex (pronounced man-yi-flex) is an Italian company based in Tuscany. It is now present in over 70 countries in the world. 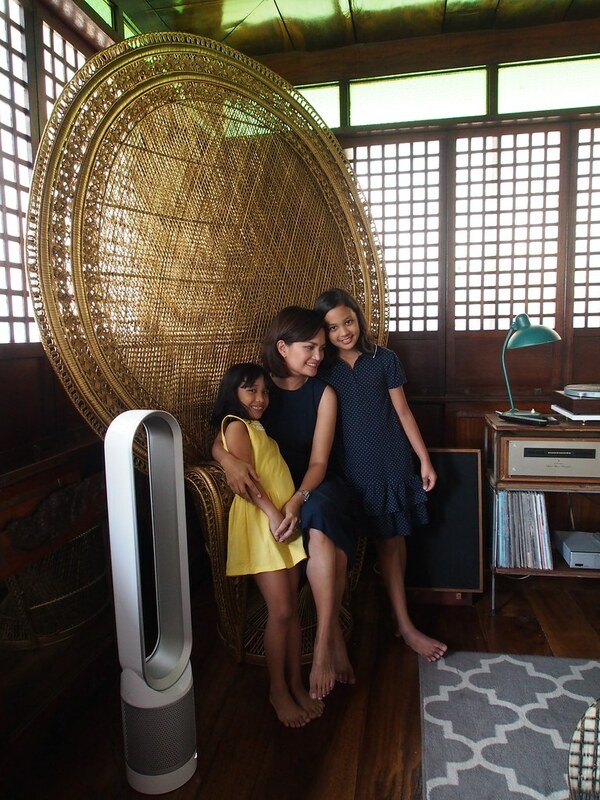 Here in Asia, you can only get a Magniflex in Singapore, Tokyo, and now in the Philippines. Magniflex has more than 30 million satisfied customers, who have discovered the luxury of sleep, naturally. They had me at “naturally” and “eco-friendly”. Magniflex is the only mattress brand 100% made in Italy and uses all-natural materials that are hypoallergenic, non-toxic, breathable and biodegradable. Most of the mattress covers are washable to ensure hygiene. 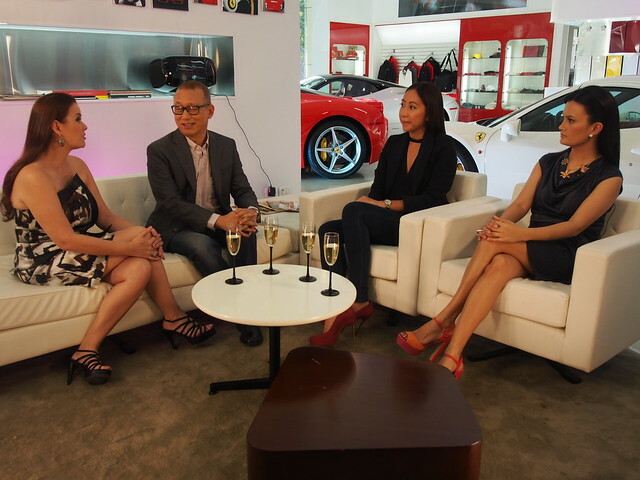 I was introduced to this brand by Grant Lim, managing director of Home Studio. All Magniflex mattresses are shipped to the country in vacuum packs to ensure its freshness. It also saves on shipping space, making it eco-effcient. Grant walked me through the many models of Magniflex mattresses in his showroom. But in reality the only way to know which mattress is good for you is by actually lying on them. So he gave me a few minutes alone to try all the mattresses. I was drawn to the GeoEthic line. 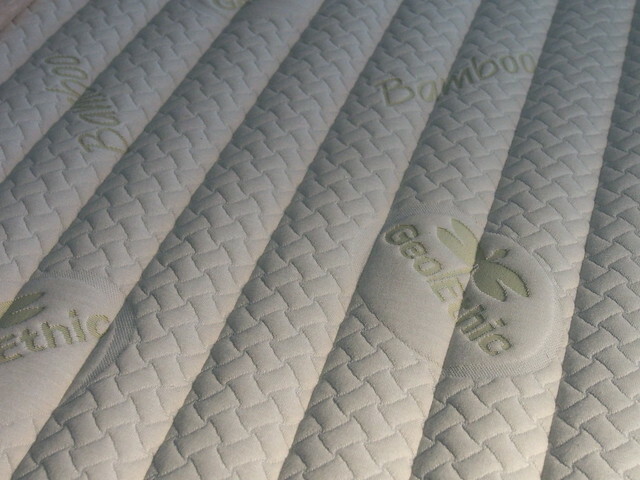 All the mattresses in the GeoEthic line have an EcoGreen layer for a firm support for your entire body. It has beneficial breathability, excellent air exchange in the fabrics that maintain the body fresh and dry. 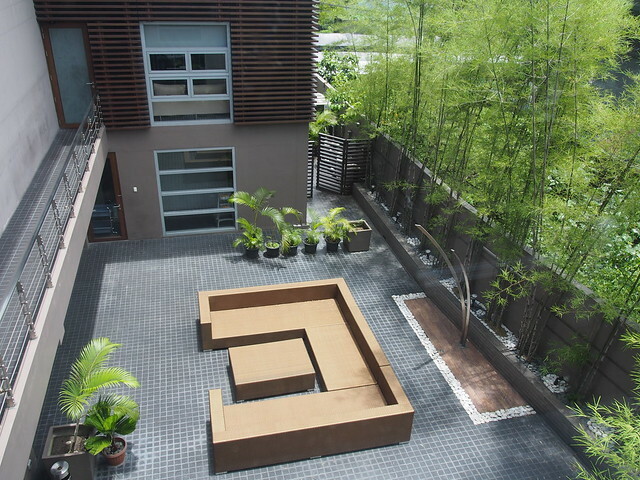 The Naturest is covered in an extraordinary fabric made of bamboo fiber. Bamboo is known to have honey pectin that is good for treating skin problems. The Naturest has a 3-Zone System that provides variable support to the shoulders, body and legs, making sure that these three parts are properly supported to wake you fresh and energetic in the morning. This is the mattress we got for our own home. 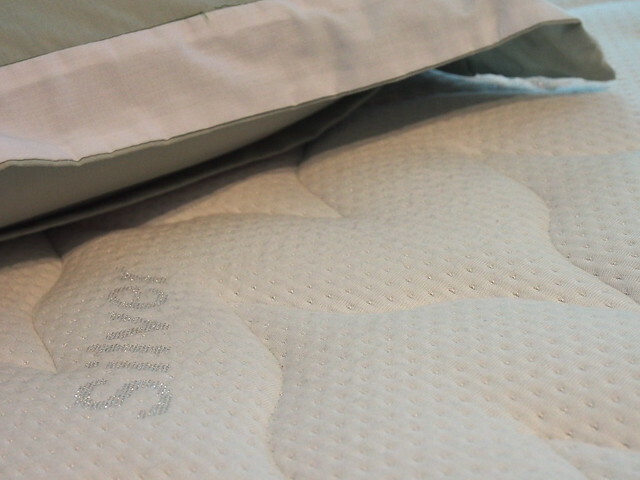 From the Magniflex Classic line, there are mattresses that use silver fabric, like this Nightowner. Silver, as a natural material, has ions that benefit your body and is known to be anti-bacterial. 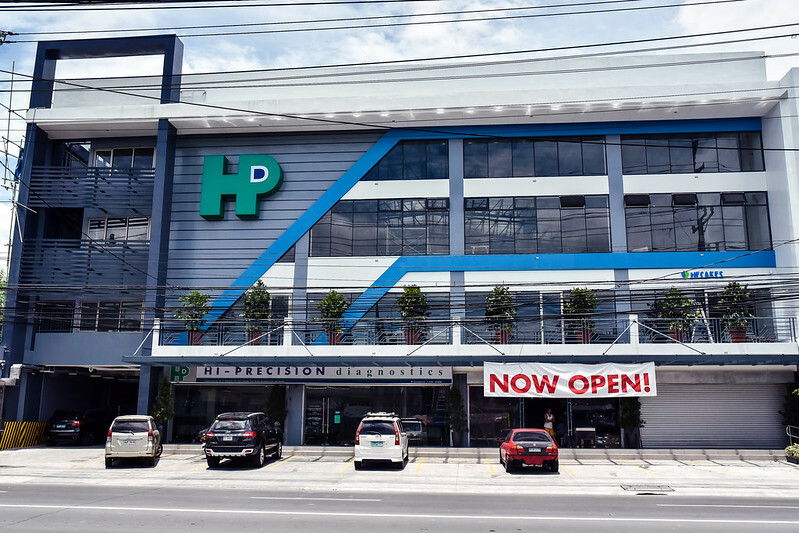 Home Studio is at 63 Connecticut Street, Ortigas. 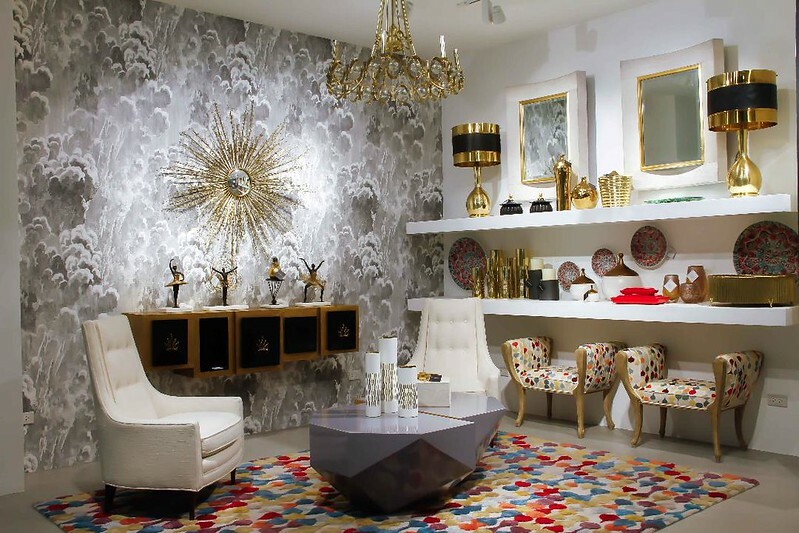 They carry other luxurious brands of construction material like tiles and fixtures. Chat Guillermo and Grant Lim of Home Studio. Know more about Magniflex here. 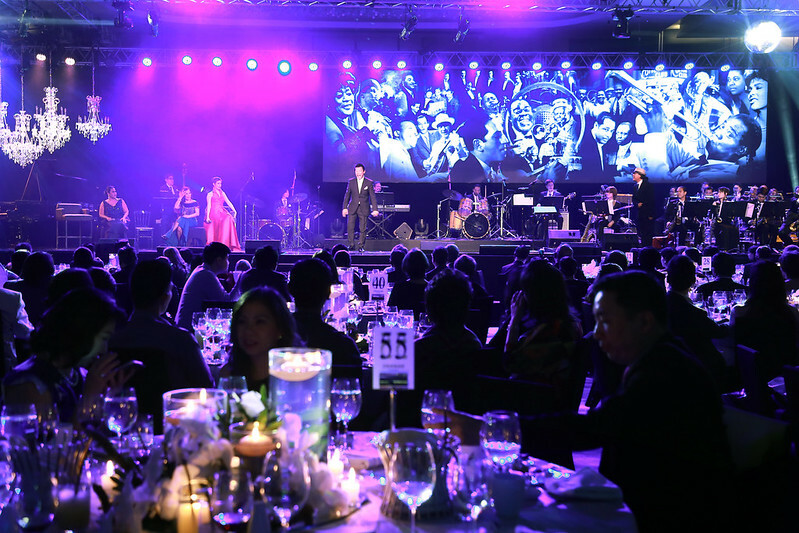 Or follow Home Studio Philippines on Twitter here. 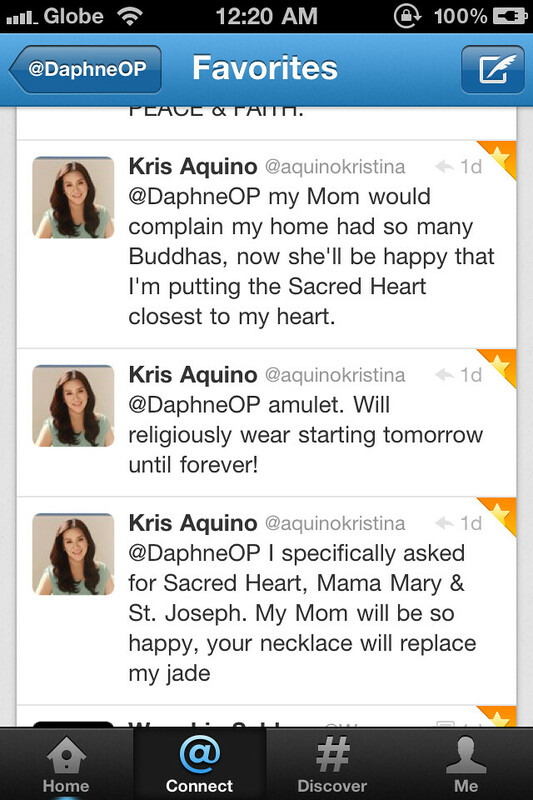 I was woken last Monday morning to these fantastic tweets and instagrams by Kris Aquino (@aquinokristina). 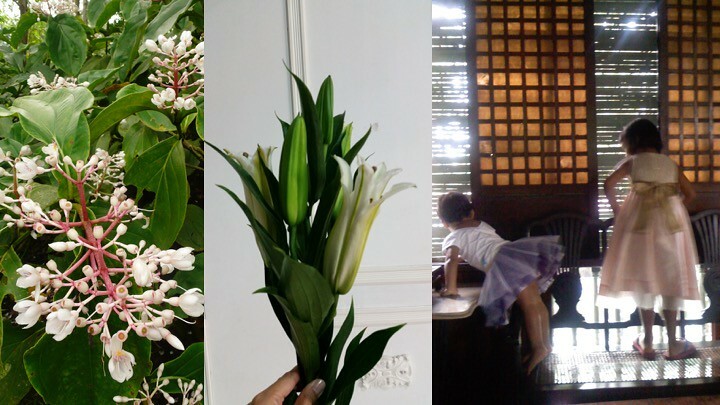 She posted photos of the necklace that Dr. Vicki Belo commissioned me to make. Last month Dr. Belo asked me to create two necklaces, one for her and the other for Kris. 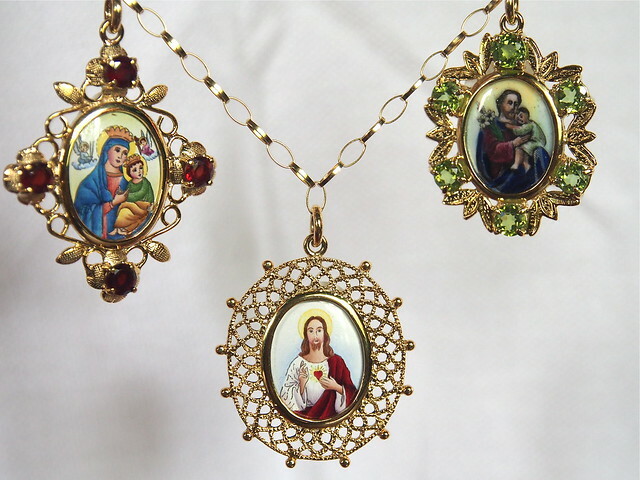 Both were to have the images of Mother Mary, Jesus and St. Joseph (Holy Family). It wasn’t easy, as the medallions are quite rare. But everything seemed to fall into place. Here is the necklace I made for Kris. Dr. Belo gave it to her last week. 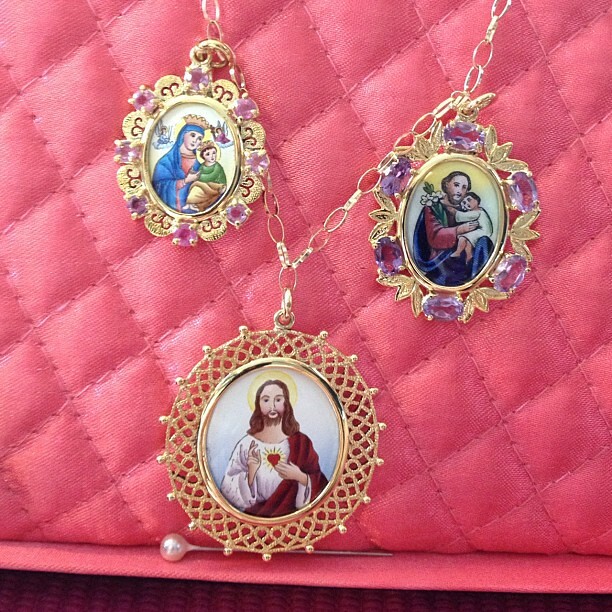 On Monday morning, Kris posted on her instagram: @aquinokristina Beautiful necklace w/ the Sacred Heart, Mother of Perpetual Help & St. Joseph from Dra Vicki Belo. There was so much I wanted to say, but I kept it short. I love it when the new owners of my pendants have this passionate reaction about them. Kris isn’t the first. But her tweets were something else!! 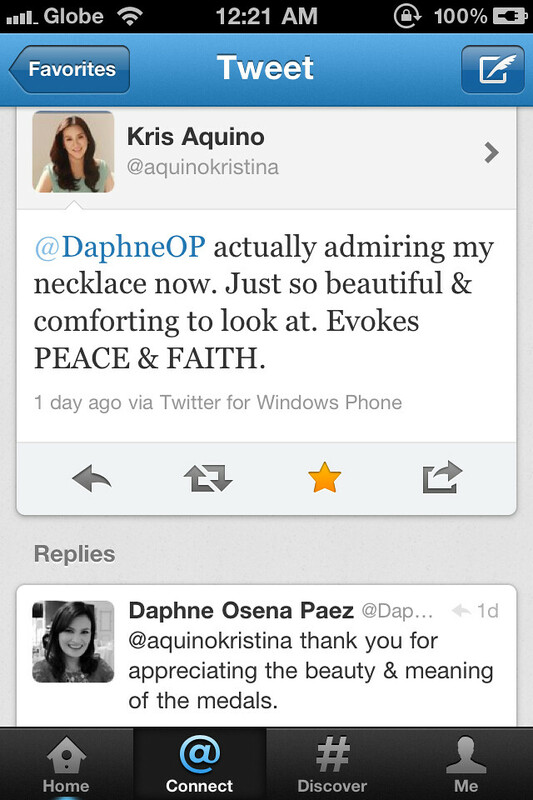 And she did wear the necklace on her show Kris TV everyday this week. 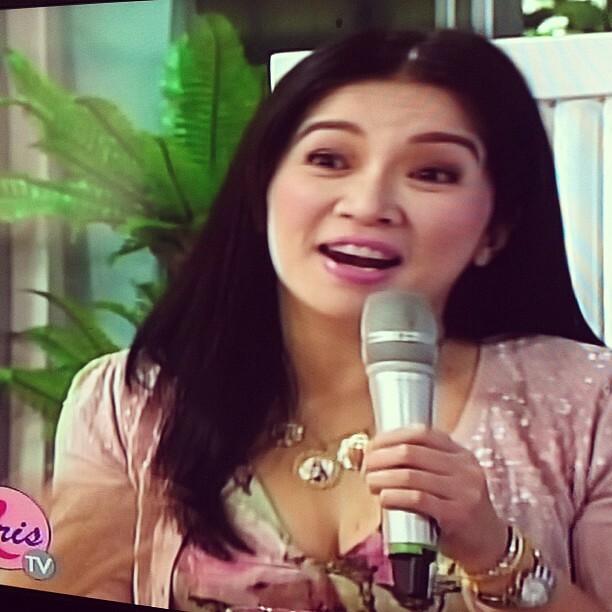 As expected when a Kris Aquino mentions your product, you get flooded with requests for prices and potential orders. 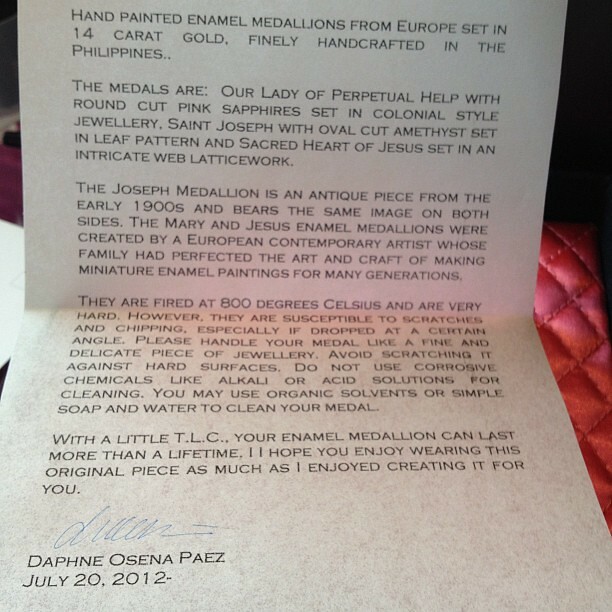 Just to explain a bit, the medals are very rare and everything is crafted by hand. The price of gold is also a bit insane. Here’s what it looks like when I’m creating them. 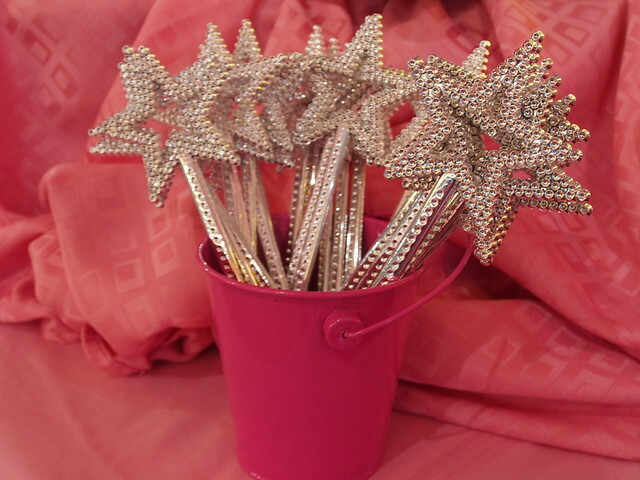 For Kris, I gave her pink sapphires as she is known to love pink. And the amethyst is her birth stone. 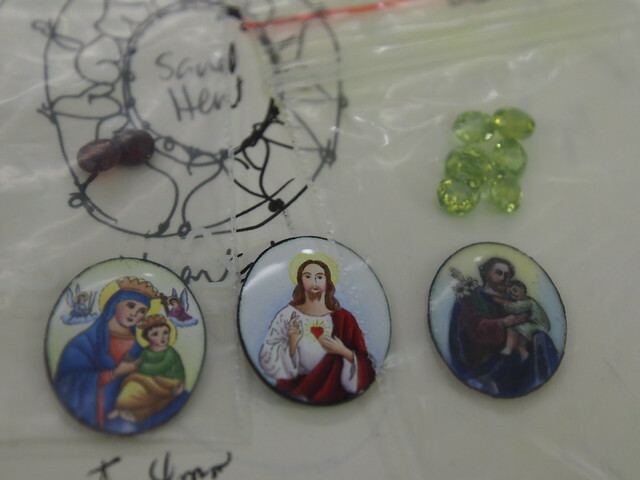 I try to give the pieces a little personal meaning to add to the iconography. I don’t actively sell the medallions. I don’t have a price list. Every piece is custom-made. It’s a very personal thing for me. Something I feel doesn’t need explanation. Those who love and appreciate the pieces know what they’re about – whether its the art, the craft, the devotion or whatever meaning they find. Vogue Italia asked me about them last December. If you haven’t watched the interview, click here. 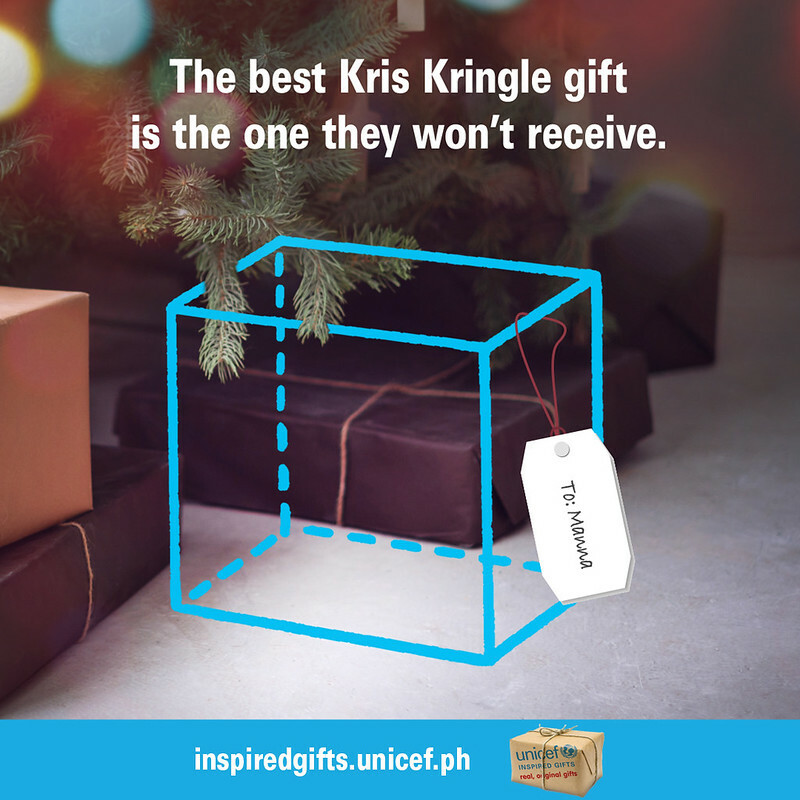 These are gifts I wish I could share to everyone who wants them. But at the moment, I’m going to have to beg for your patience. I’m trying to figure out a system to address the interest. Thanks everyone!! Lily’s and Stella’s birthdays are just two days apart. 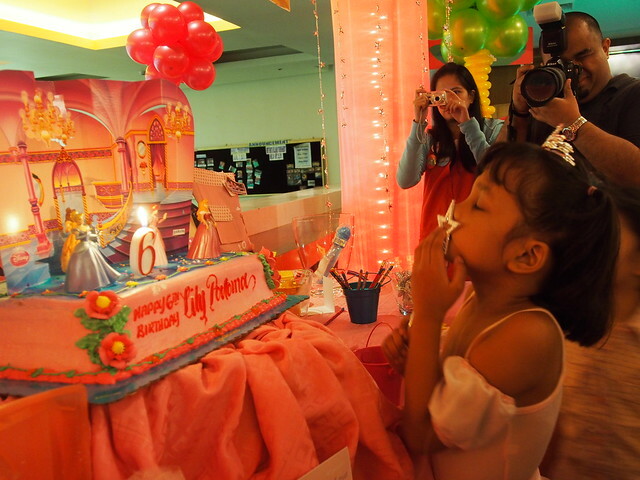 Every year we’ve given them joint birthday parties plus smaller individual celebrations at school. This year, we decided on just one party, a joint one. As usual, I procrastinated. I planned everything in 10 days. Yikes. Needless to say, this isn’t one of those huge theme parties. 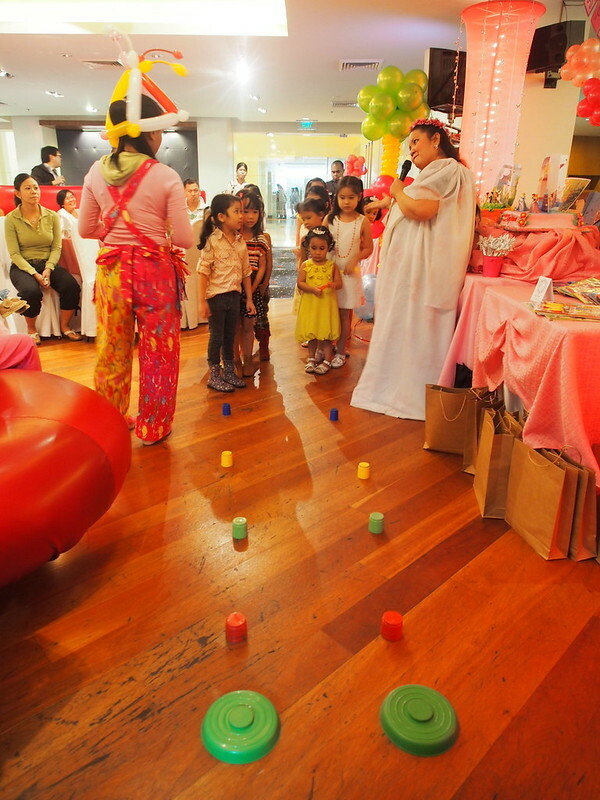 Lucky that my tried and tested party planner, Events By Daisy, was available and ready with ideas. The challenge was to come up with a party that had very little decor (I didn’t want to spend on decor, haha) but reflected the themes that each girl wanted. 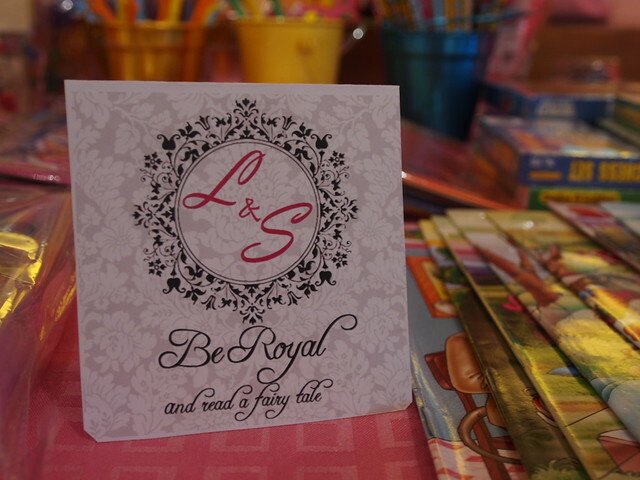 Stella wanted a fairy party and Lily wanted a fairy tale. We also didn’t want a major production or show because this was to be a small party with just 20 children – cousins, neighbours and a few friends. 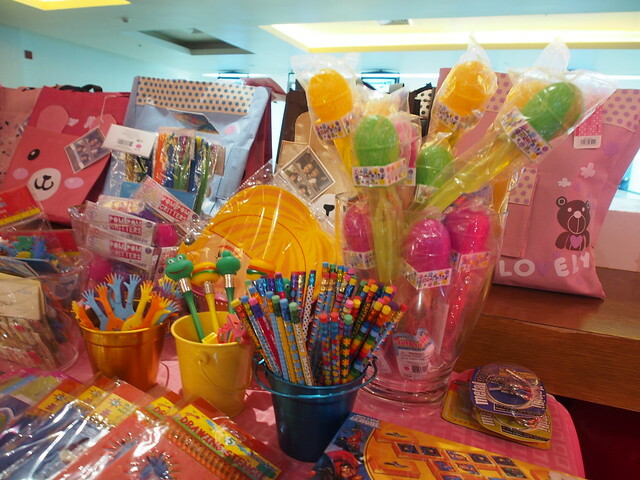 I handled the giveaways myself – tote bags filled with snacks and useful goodies plus the two Booths Republic. Everything else was from Events by Daisy. As always, the 3D Me booth was a big hit. 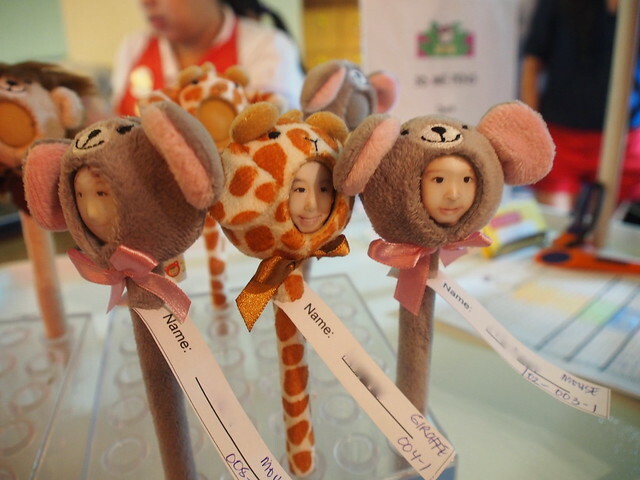 Kids got their photo taken, and within minutes each kid got their face on a stuffed animal pen. 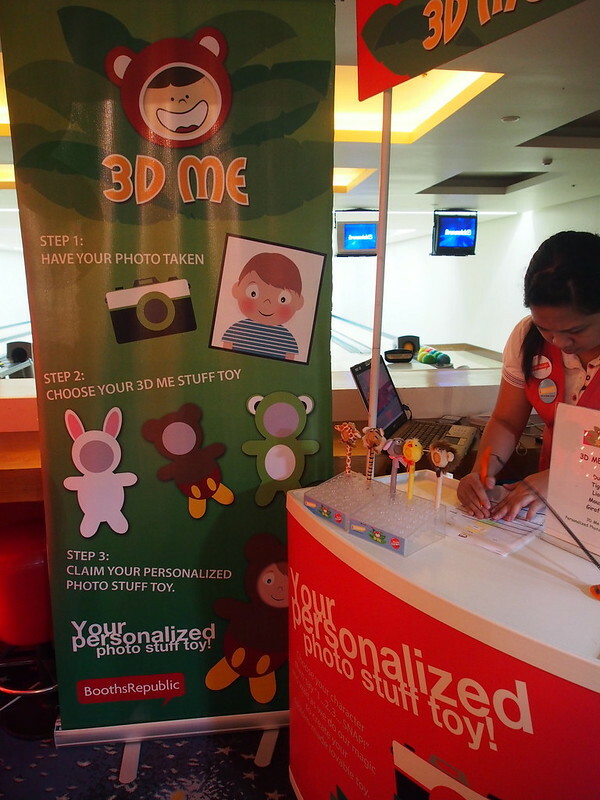 For more information on 3D Me by Booths Republic, check out their Facebook page. 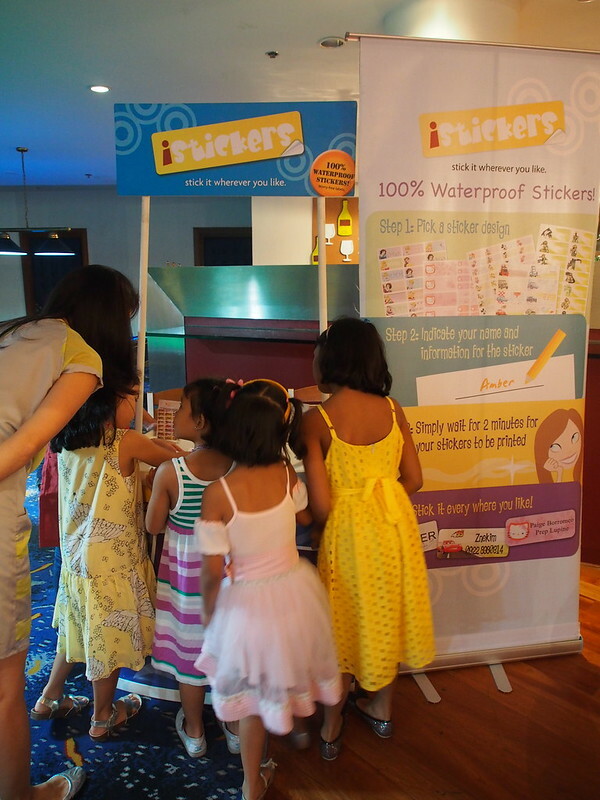 Another very useful and cute giveaway, iStickers. These are fancy and waterproof. Check iStickers in Facebook here. I did away with designer and custom-made cakes. I just ordered from one of those chain bakeries. 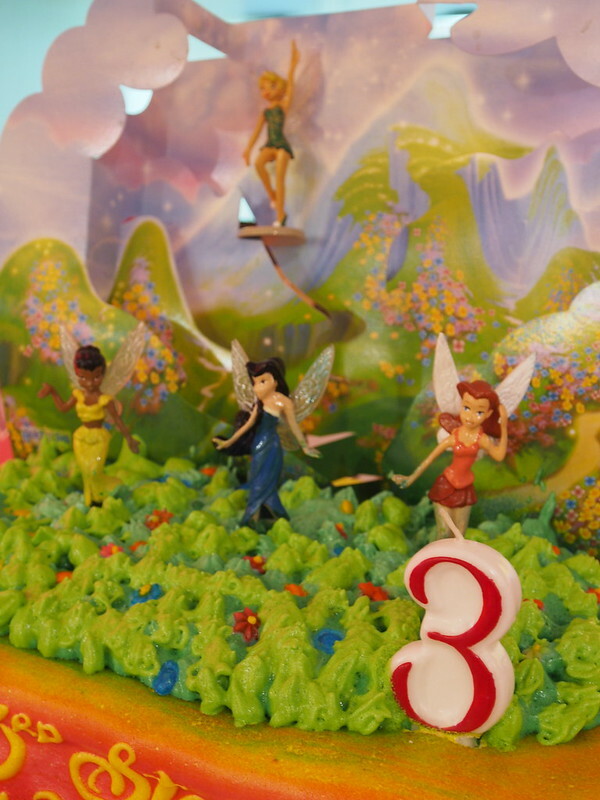 So Stella got her Pixie Hollow cake. 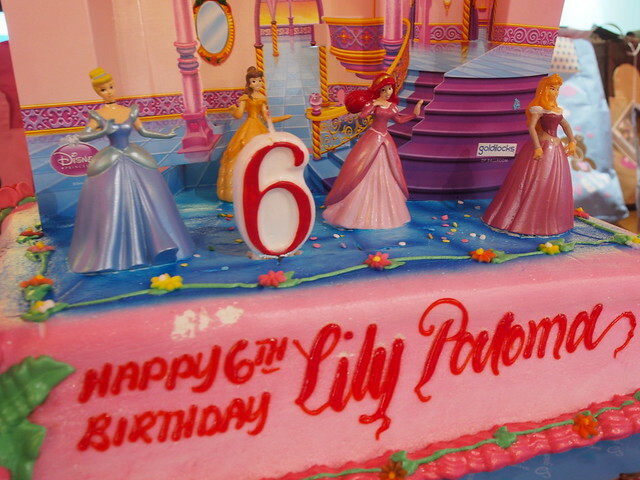 And Lily got her fairy tale princesses cake. 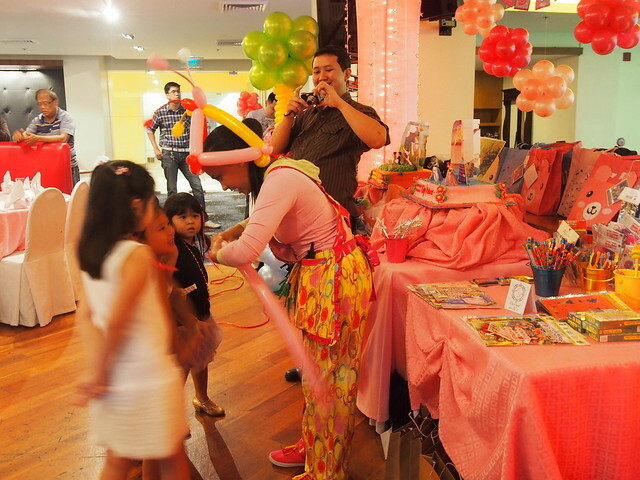 Kids always love balloon art. We had a lovely party host who had the sweetest voice. 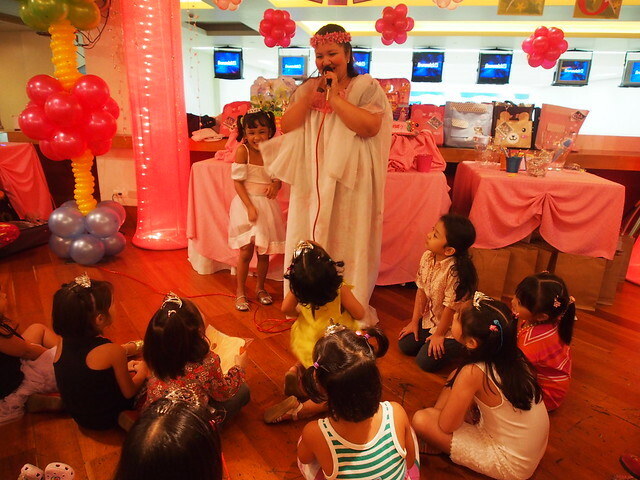 She told stories and sang songs for the kids. 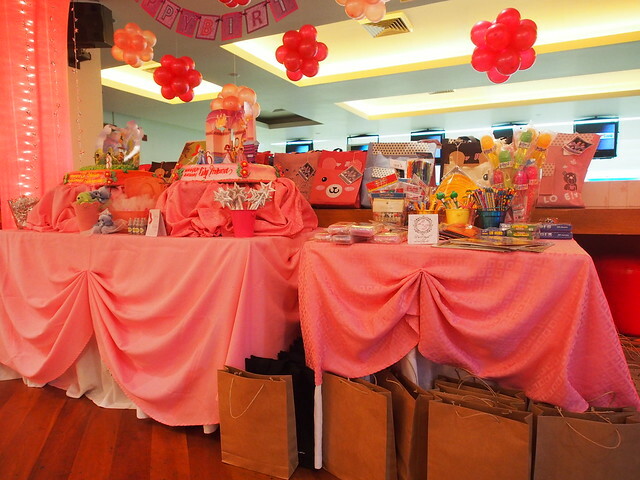 Events by Daisy took care of the prize buffet table! Because it was snack time, we had very easy food. 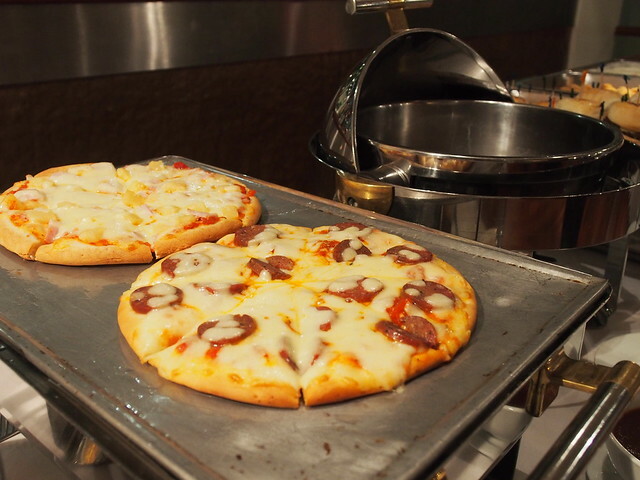 In addition to the fried chicken and kiddie spaghetti we had pizzas, burgers, fish fingers and two types of pasta. 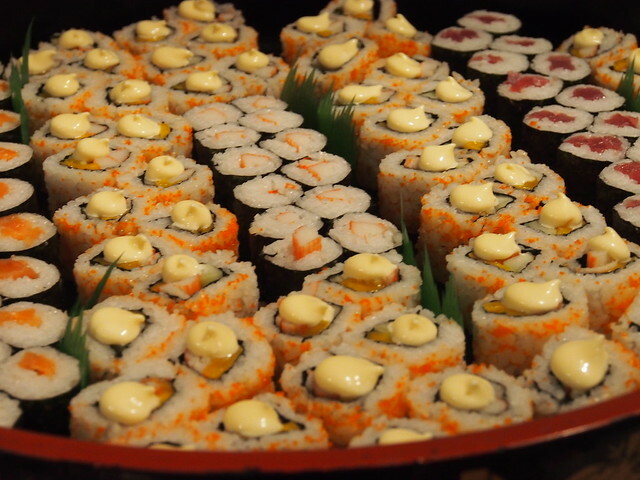 A big plate of sushi. My kids love California Maki. It’s amazing what a few balloons can do. 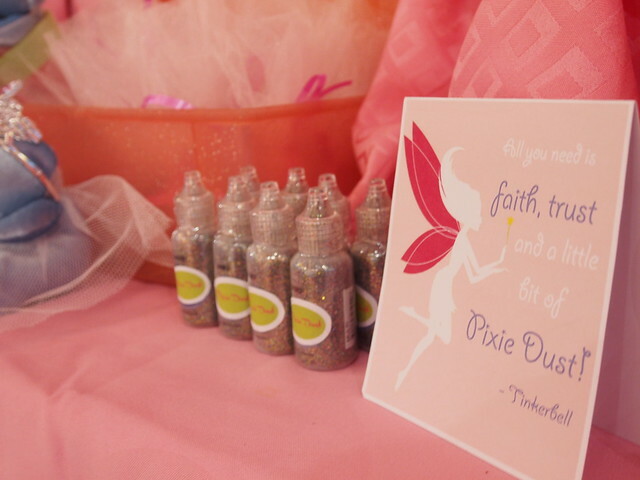 The princess and the fairy had so much fun. 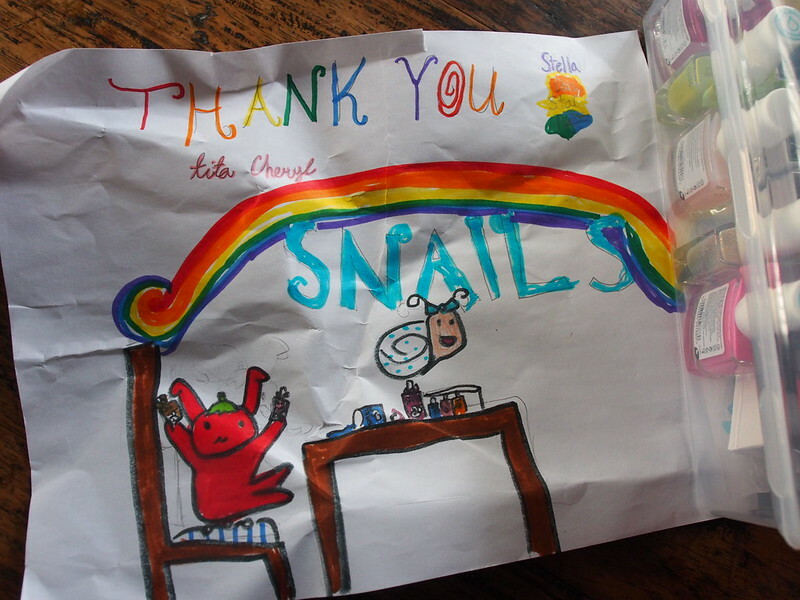 Their thank yous (letters, drawings and words) won’t stop. 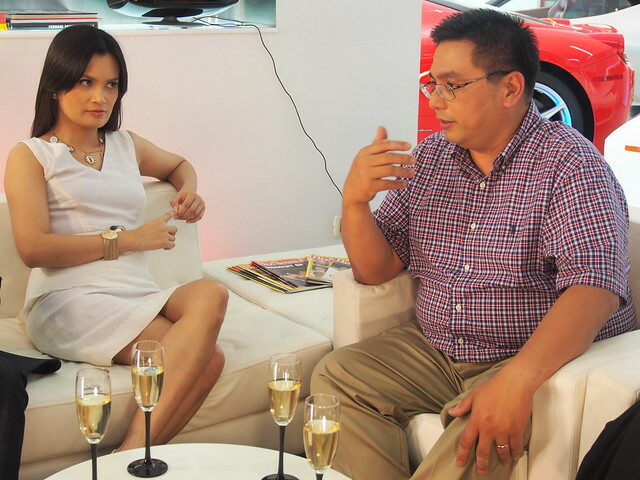 We had Pie Alvarez, Mayor of San Vicente Palawan as guest in Cocktales last week. She’s just in her early 20’s. In fact, she ran for mayor while she was still finishing her degree in Babson College, Massachusetts. She was also working in a Chanel store then. Now she runs a municipality with pretty beaches. Here is the part I talk about my outfit. It’s a K&Company jersery dress. I wore it with my Rose, Lily, Margarita necklace. Hard to see, but the flowers are big. I made these based on the names of my three daughters. I’m wearing colourful shoes from CMG. They sent me a couple of pairs through PR Frank Briones. 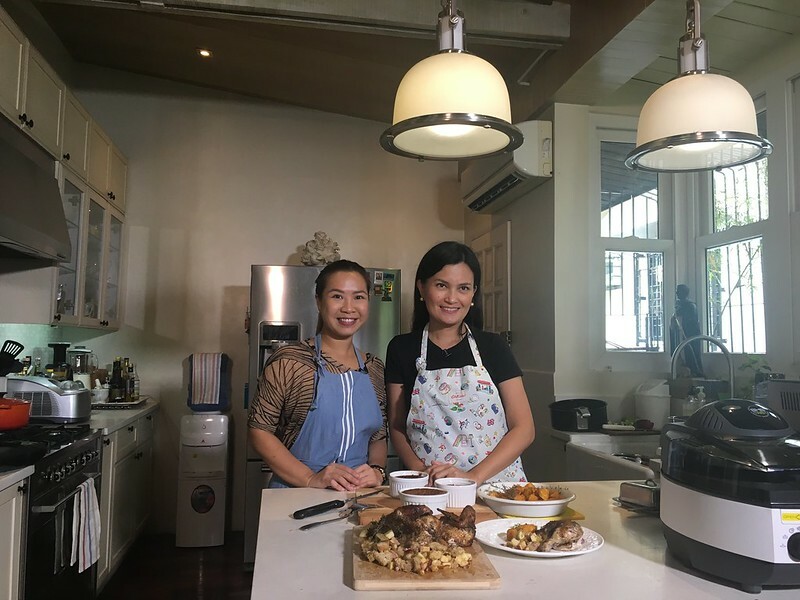 You can catch the replay of Pie Alvarez’s segment this Sunday at 12 noon. 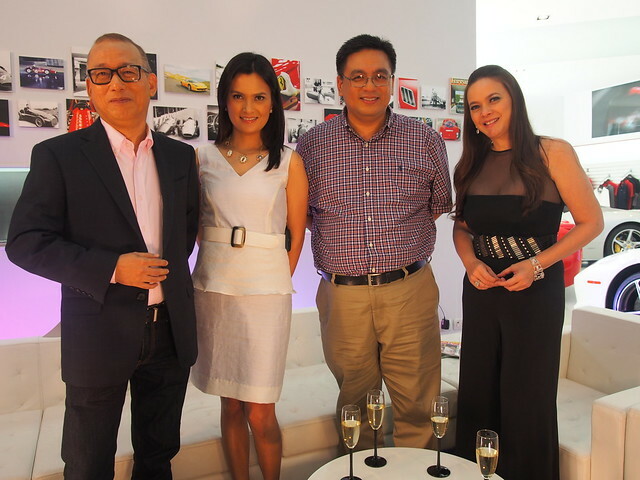 Cocktales also airs internationally via the TV5 Kapatid International network. Remember the thing that happened with Bureau of Customs and my one pretty book? (Here.) My friends suggested we invite the Customs Commissioner over as guest in Cocktales. So we did. It’ll take more than one Commissioner to reform the Bureau of Customs. Mr. Biazon says there’s a need to update the laws and mathematical formulas. We discussed the perception about the bureau and the things he’s tried to do. And I just found out that the study of customs taxation is actually a degree in university here. This peplum dress is from K&Company. I wore my charm necklace with it. 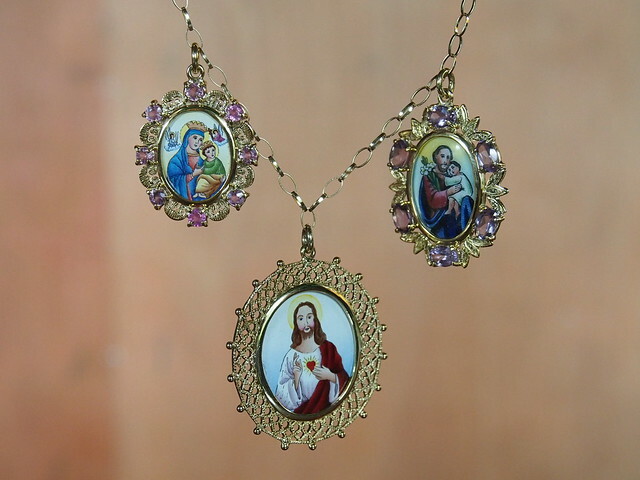 This is the necklace that started my interest in collecting antique hand-painted charms. My shoes were also a gift from CMG. Have you noticed in the photos above that I’ve darkened my hair again? I want it to go back to its natural colour. Alex Carbonell of Studio Fix gave me Irridescent (ash violet) Brown by Schwarzkopf. I also got an Express Blow Out, the latest in-salon innovation which reduces 95% of the frizz and curl. I’ve never gotten my hair rebonded. And I never aspired to have long straight hair. I’ve always been okay with my bouncy hair. But sometimes, the frizz got out of control. So I wanted smoothness and ease. I was tired of blow drying my hair everyday. Unlike the regular keratin therapy that takes hours, express blow-out only takes one hour and its effects last up to 3 months. It’s been three weeks since my Express Blow Out and I love how easy its been. I leave my house with wet hair. When it dries, it’s smooth and silky. No frizz at all. Check out Express Blow Out in Studio Fix. It’s always so tricky talking about life insurance and other pre-need plans. It’s something you hope you’ll never need in your lifetime. But you also don’t want to be caught without it if the need arises. When I was still in university, I had friends who had their lives so well planned out that in our early 20’s they were already buying life insurance policies. I knew some who majored in Actuarial Science, woooh! Thanks to sororities and fraternities, I met people outside my cushy world of Art History. They would tell me that buying life insurance while you’re young is a lot cheaper than when you get older. Even if I knew this as a fact, insurance was not on my list of must-buys. I was like most 18-35 year-olds. I felt I was too young to be investing in something I may not really need. Plus, I was focused on seeing the world and landing my dream job. Being Canadian, I had my free health care anyway. So I didn’t feel the need for fancy insurance plans. I wish I did. 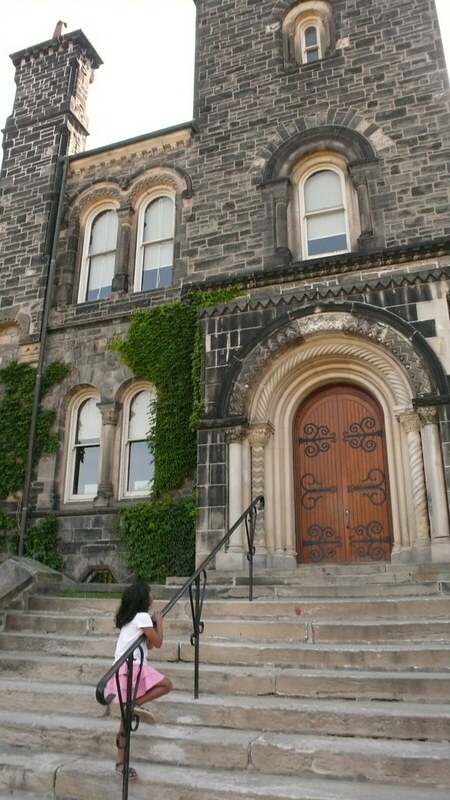 This is a photo of Sophia at my alma mater, the University of Toronto. 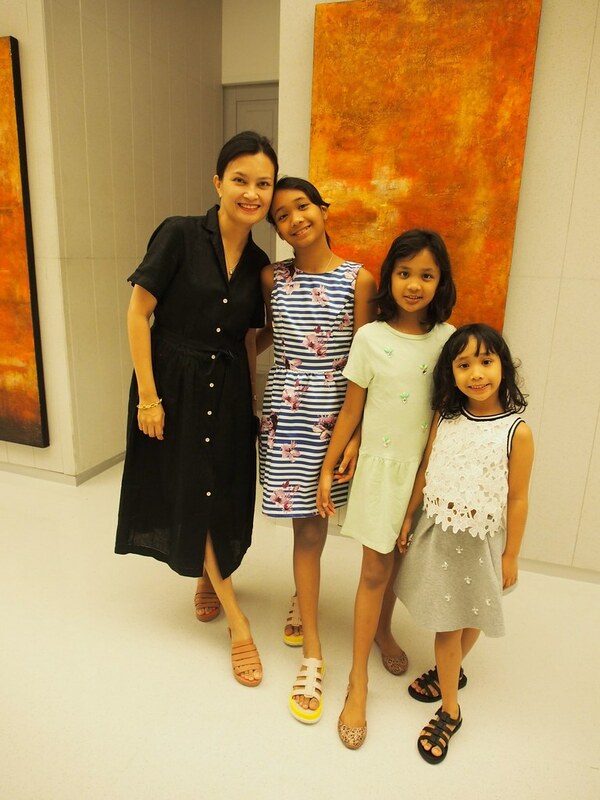 When she was a lot younger, she’s say she wants to go to school there because “it’s like a castle.” I hope my three girls get a great university education in their time. I only started seriously thinking of life and pre-need insurance after I became a mom. 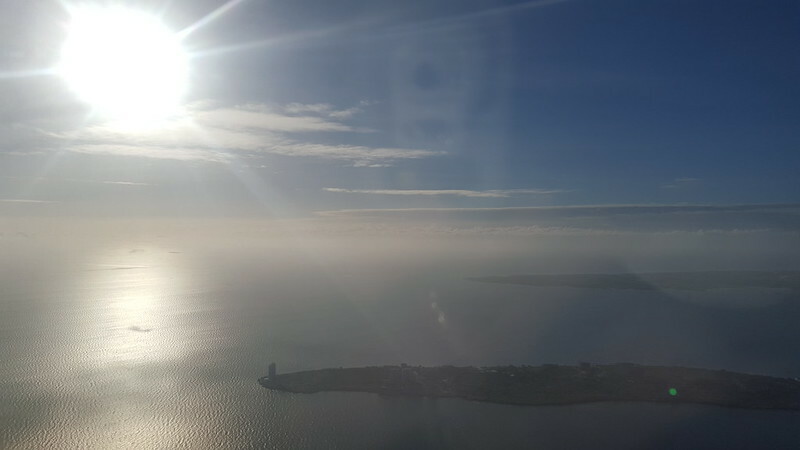 Yes there are those morbid thoughts that no one wants to deal with – like every time I go on flights. Yikes! But I was very sure I didn’t want to leave anything to chance. When it comes to the future of our children, I don’t like leaving things to chance. I’m not really a “Bahala na” type of person. I read somewhere that if you have kids under 18 years old, you owe it to your children to have life insurance. So Patrick and I decided early on that we would have to get some of these fancy plans. 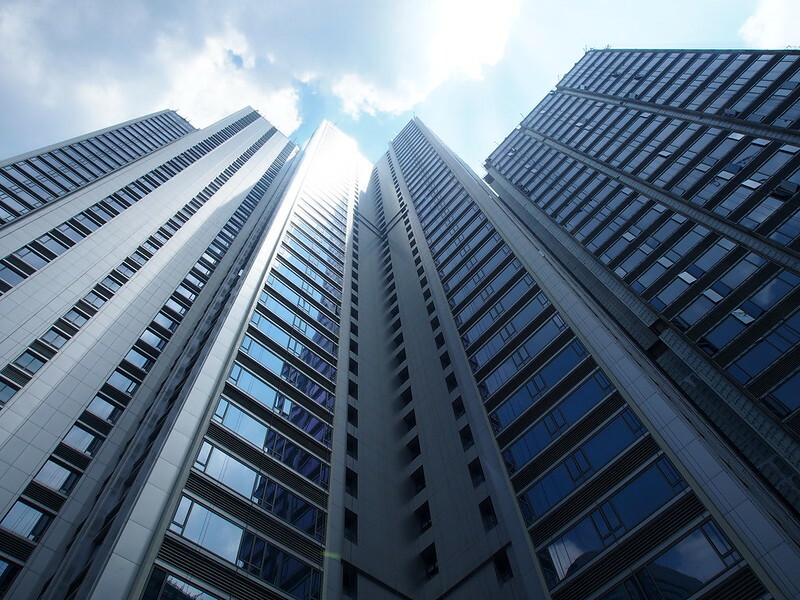 Choosing the right company and the right plan is another story. Well, I am still intimidated by this world of finance and insurance policies and all its jargon so I can’t really sit here and tell you what to do with your money. But I can say that I love saving my own money and seeing it grow. I’m also a firm believer in securing the future as much as possible especially for those who have small children. 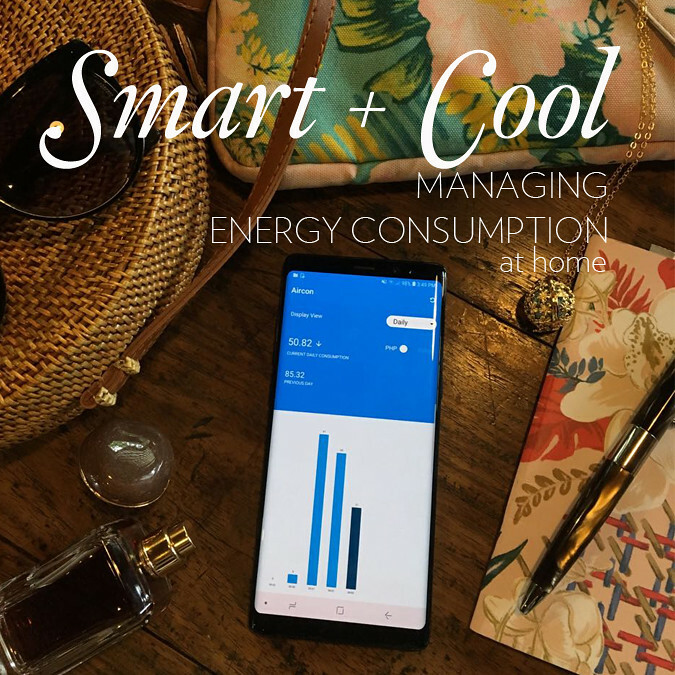 To make this seemingly complicated worlds of financial management and insurance policies easier to understand, Sunlife Financial came up with Sunshorts. SUN SHORTS is composed of five original shorts from the country’s acclaimed filmmakers. 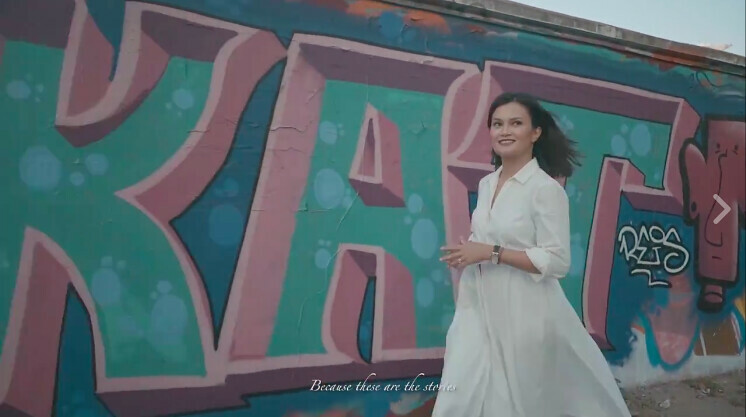 Joining Reyes are Chris Martinez (Kimmy Dora series, Ang Babae sa Septic Tank) and Jerrold Tarog (Senior Year,Aswang) together with TVC marvels Jolly Feliciano and Nic Reyes. From action-chases to animated wonder, these stories share one theme — how life is brighter under the sun. 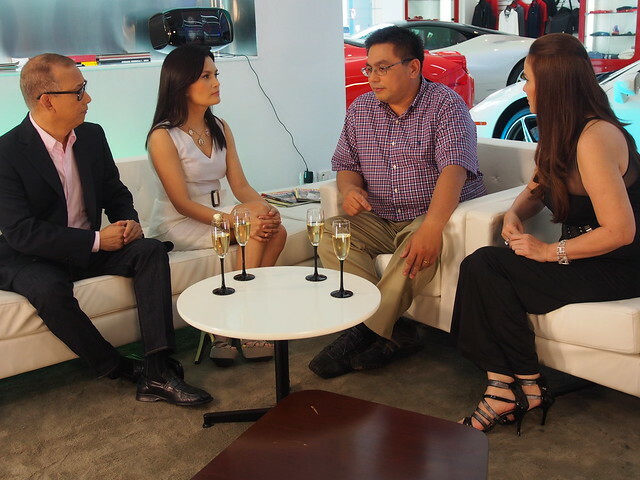 “Thru SUN SHORTS, we are again pushing the boundaries of digital media in our industry. 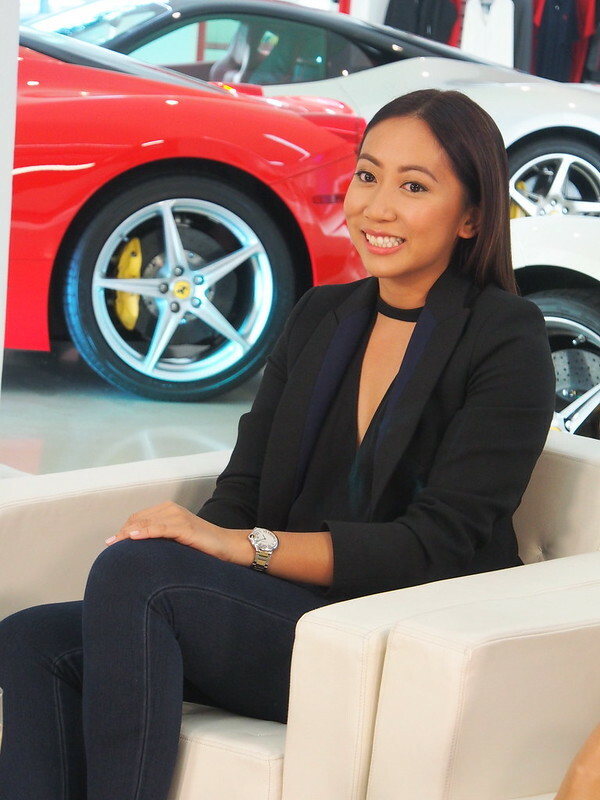 We want to share the stories that celebrate triumph amidst adversity, together with the promise of a brighter future,” bemused SLFP chief marketing officer Mylene Lopa. Yesterday, the first film was released. Jun Reyes’ “1945”. It stars my good friend Angel Aquino. In a story of love that transcends the test of time, a father secures the future of his family with foresight and determination. Crafted by veteran storyteller Jun Reyes, 1945 is the initial installment of the SUN SHORTS digital collection presented by Sun Life Financial-Philippines (SLFP). 1945 is about Puring (Angel Aquino) and her family whose lives were shattered during the war when the Kempeitai took her husband Enciong (Richard Quan) away. But hope comes when a kindred soul knocked on their door to give them hope for a brighter tomorrow and faith in a love that never dies. 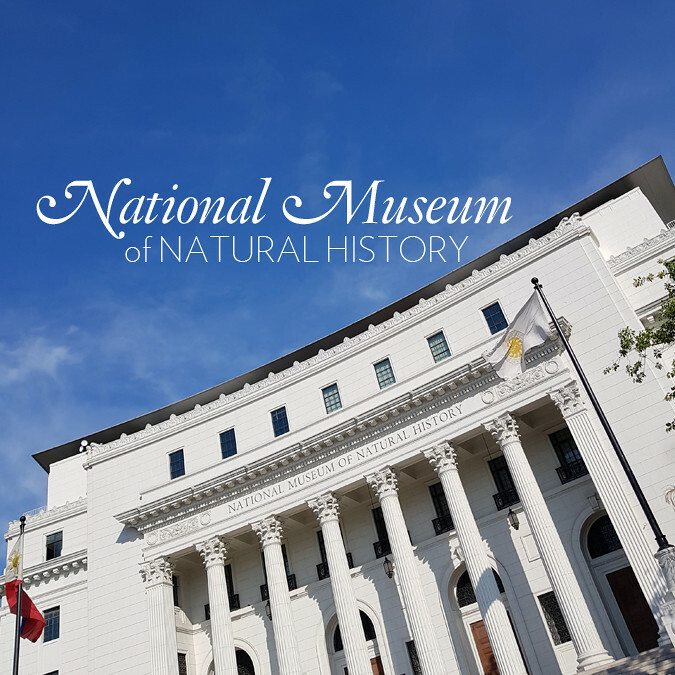 “Inspired by the real-life struggle of a war-torn family, 1945 is more than a nostalgia trip to Old Manila. 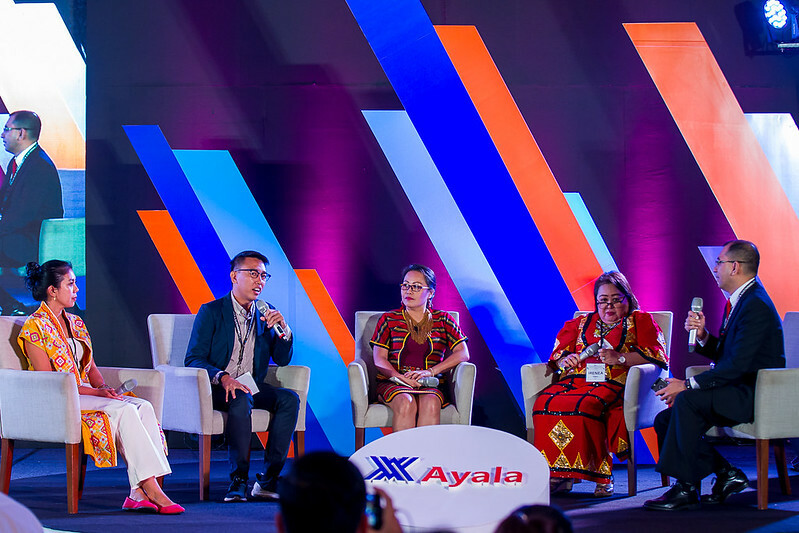 It is a story of hope and love at a time when hatred and pain seem to prevail,” narrated Reyes, who is also the producer of the acclaimed Crying Ladies. His latest works were The Last Days of Ninoy and Silup. Isn’t Angel Aquino just amazing in anything she does? I’m so proud of her. I’m actually looking forward to seeing the other four Sunshorts to be released in the next three months. 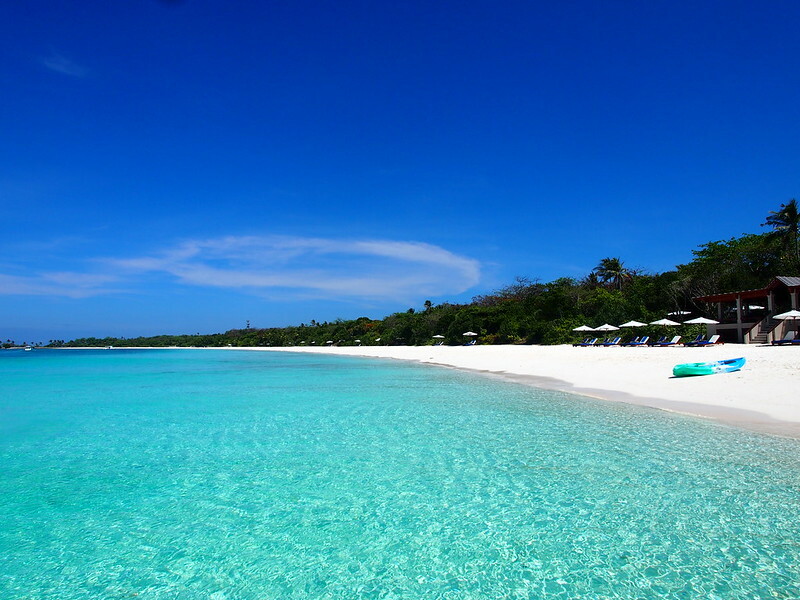 And for you to know how life can be even brighter, please visit www.experiencethesun.com.ph. Sun Life is also giving viewers a chance toFly to Great America by simply clicking Like and leaving a Comment after watching each film. For more info, click here. SUN SHORTS is presented by Sun Life Financial in collaboration with Unitel Productions, Inc., Cinema One, Star Magic, and the Sun Life Foundation. This post is sponsored by Sunlife Financial.